We would like to express our deepest gratitude and appreciation to all of our stakeholders who have been supporting us over many years. As per our corporate philosophy, in order to be a global leading company in tourism and international relations, our business is dedicated to the development of the tours and activity market since the launch of our service in 2004. We are committed to corporate social responsibility as a publicly listed company, and VELTRA will continue to deliver our unique value and promote sustainable growth by keep expanding the business portfolio even further. 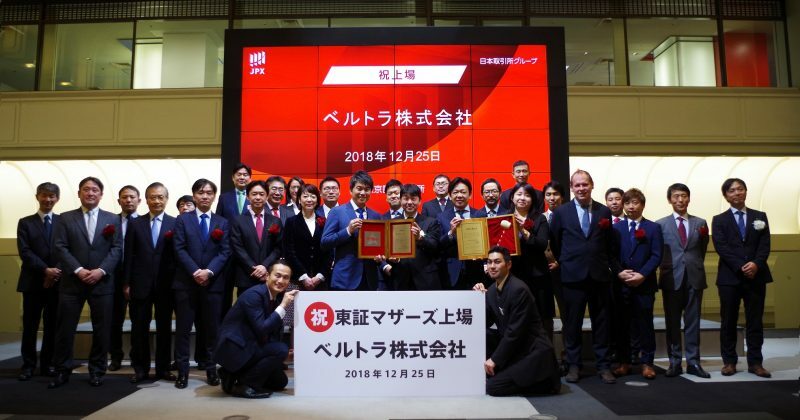 For more information, check the VELTRA Corporate Website or the Tokyo Stock Exchange Website.